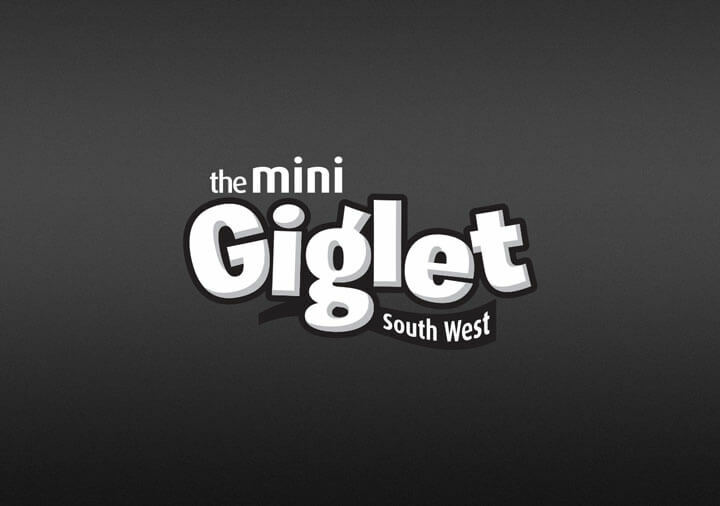 The Giglet is a live music gig guide for the South West of England. When it's creator decided to produce a scaled down version I was asked to design a new logo for the Mini Giglet. 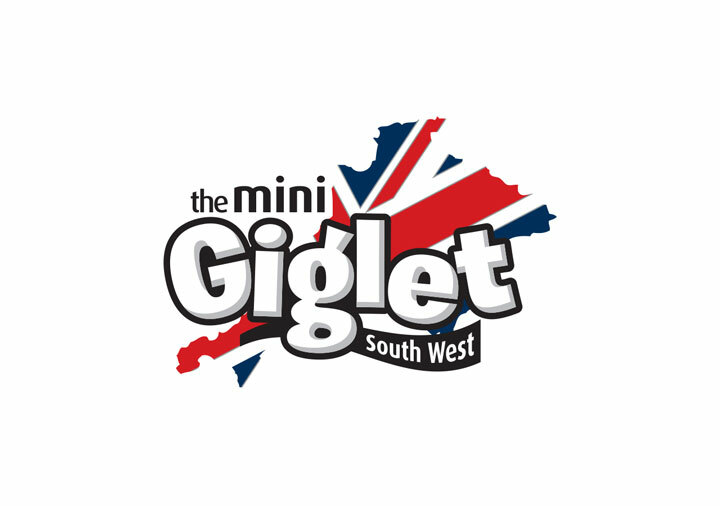 The flag behind the logo represents the area of England covered by the Giglet magazine.